The long-delayed opening of Tea Do is finally upon us. A casual Japanese eatery in addition to an Asian boba (bubble) tea shop, Tea Do is located at 838 Rockville Pike. Their soft opening is scheduled to begin tomorrow, Tuesday, January 26. 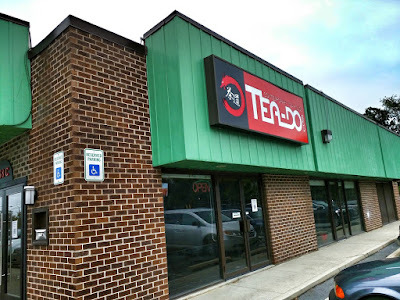 Tea Do's official grand opening will be Thursday, January 28, at 11:00 AM. The owners say the shop will stay open until midnight on Thursday. Get a preview of their menu here.